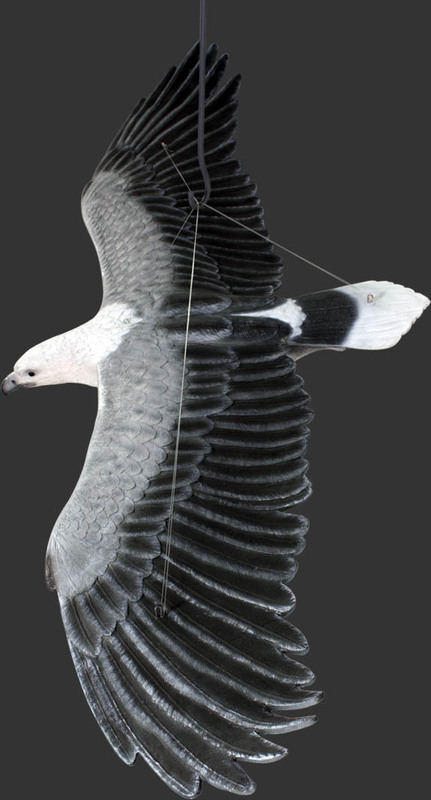 White Breasted Sea-Eagle Flying / Fiberglass L x 73.5 in. W x 29.75 in. H x 8.5 in. 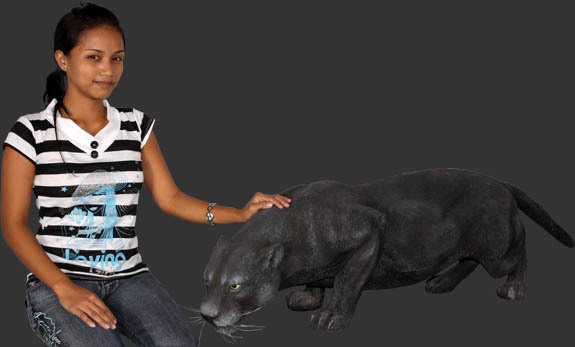 Black Panther / Fiberglass L x 52.75 in. W x 15.5 in. H x 15.75 in. Enchanting Buddha Roman Finish 39" / Fibeglass L x 33.25 in. W x 27.25 in. H x 45 in. 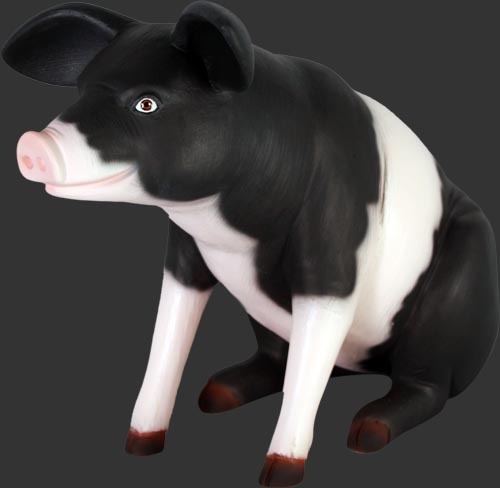 Gnome Male Statue / Fiberglass L x 19.25 in. W x 17 in. H x 49 in. 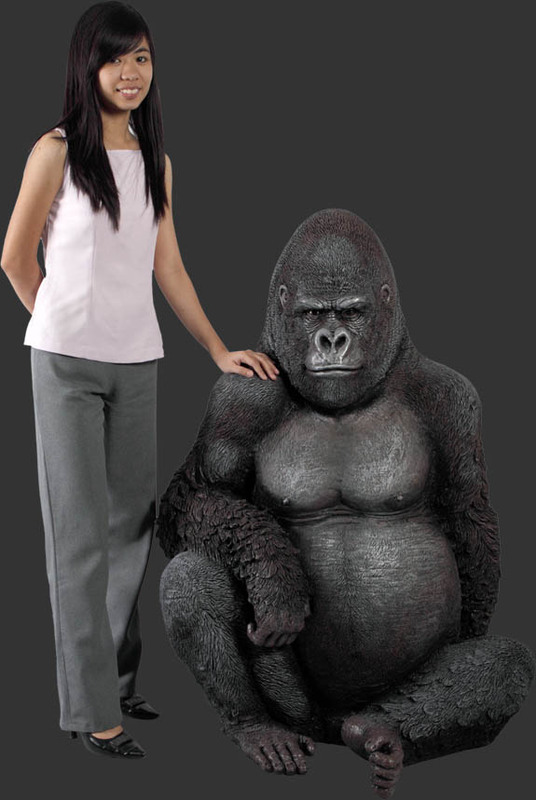 Silver Black Gorilla / Fiberglass L x 33.25 in. W x 27.25 in. H x 45 in. Brolga Crane / Fiberglass L x 37.75 in. W x 16 in. H x 59 in. 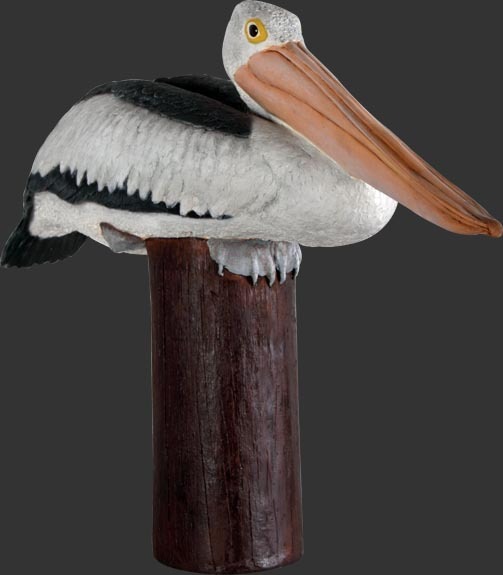 Pelican On Post / Fiberglass L x 26.5 in. W x 11 in. H x 29 in. Crocodile Walking / Fiberglass L x 50.25 in. W x 11.25 in. H x 9.25 in. Spotted Eagle Ray / Fiberglass L x 73.75 in. W x 62.5 in. H x 8.5 in.